Custom Offroad Accessories was founded in 2011 by good friends and company directors Simon Crowe and Mitchell Gregory. The company was established through Mitchell and Simon’s passion for four-wheel driving and supporting the less common 4wd’s in the market. 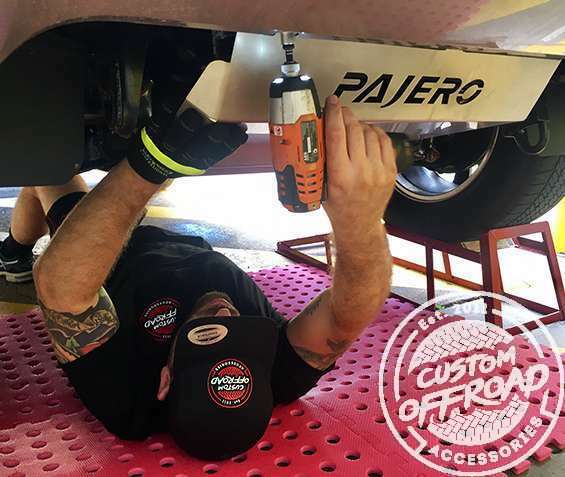 Custom Offroad pride themselves on supplying quality products at great prices and supporting their customer with good old fashion customer service. Unlike many people/companies Custom Offroad are not in the market for a quick buck. 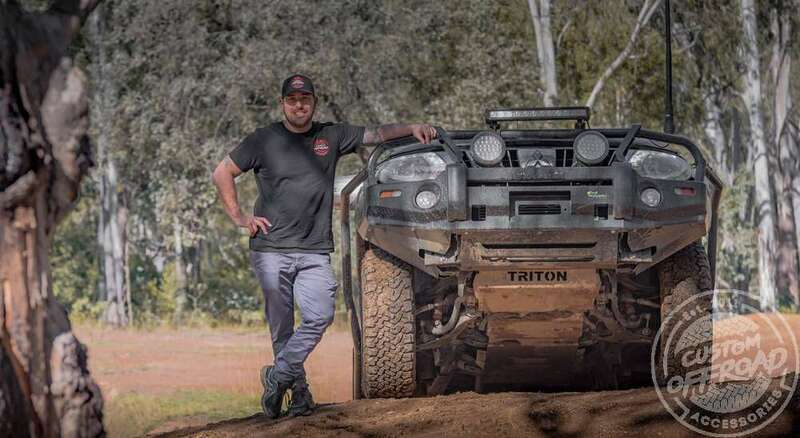 All of the products we sell are used on our personal cars and have even graced the pages of several magazines such as Mitchell’s well-known Mitsubishi Triton dubbed “Black Stallion” by 4WD Action magazine. Like most enthusiasts who only want the best and most reliable products on their cars, we are exactly the same. Custom Offroad are here to serve our customers and are constantly seeking feedback and product suggestions to improve our business.